Childhood: Slash was born into the rock 'n' roll lifestyle in Hampstead, London. His mother was a costume designer for David Bowie and his father was an artist who worked for the likes of Joni Mitchell and Neil Young. 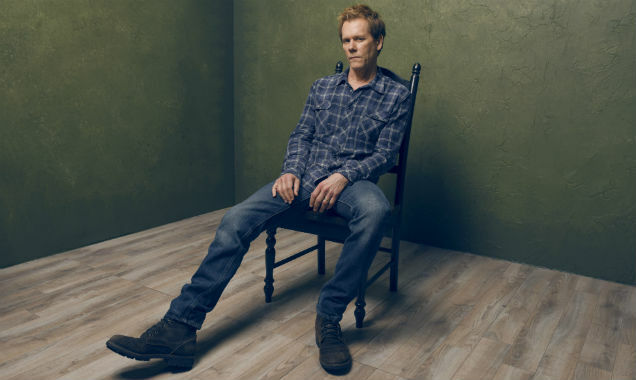 He was raised in Stoke-on-Trent until he was 11, when the family moved to Los Angeles. Whilst in the States, his parents separated and he lived with his mother, next door to David Geffen. 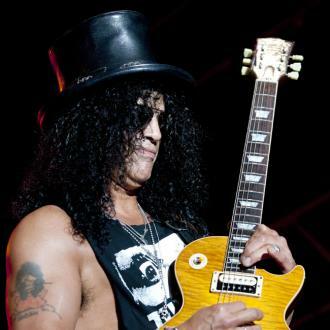 Slash's grandmother bought him his first guitar when he was 16. The Early Years: In 1983, Slash formed Road Crew, with his friend Steven Adler and Duff McKagan, who they recruited through a newspaper advertisement. His next band, Black Sheep, shared an agent with another LA band, Hollywood Rose. When both bands opened for Stryper in 1984, Slash became friendly with Axl Rose, Hollywood Rose's lead singer. Axl eventually asked Slash and Adler to join a new band, Guns N' Roses. The Guns N' Roses Years: Guns N' Roses were signed to Geffen Records at the start of their career and the band became notorious for their heavy-drinking rock 'n' roll lifestyle, as much as for their music. 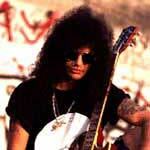 The best-known songs of their early career include 'Paradise City', 'Sweet Child O' Mine' and 'Welcome To The Jungle'. In 1987, following the release of Appetite For Destruction, Slash was sent to rehab to cure his drug habit. Returning to form, the Use Your Illusion albums were released in 1991. Many critics hailed Slash's guitar work as the best of his career to date. 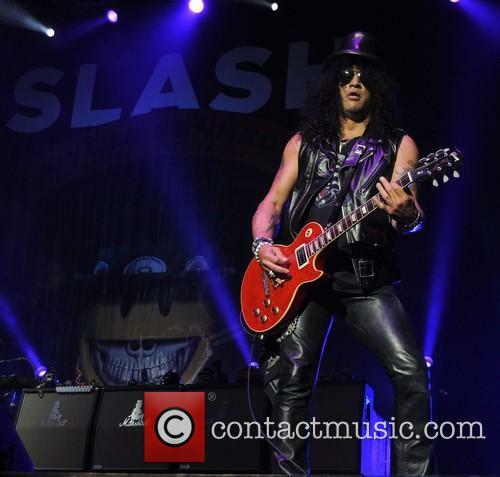 The band undertook a 28-month tour to promote the albums and when the tour was finished, Slash was naturalised as an American citizen. Axl Rose rejected much of the material that Slash submitted for the follow up to Use Your Illusion, so Slash formed the band Slash's Snakepit. Their debut album, It's Five O'clock Somewhere, was released in 1995, selling over a million copies in the US, despite little promotion from Geffen Records. In October 1996, Slash's official departure from Guns N' Roses was announced, via a fax sent by Axl to MTV. 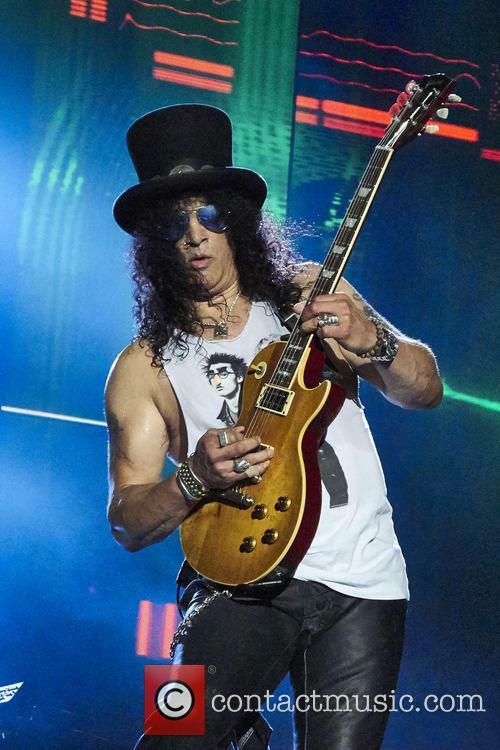 Life After Guns N' Roses: As well as continuing with Slash's Snakepit, Slash also worked as a well-respected session musician, for Michael Jackson, Alice Cooper, Insane Clown Posse, Stevie Wonder and Ronnie Wood. Slash's Snakepit contributed several tracks to the soundtrack of Quentin Tarantino's Jackie Brown and in 2000, released the second Snakepit album, Ain't Life Grand? 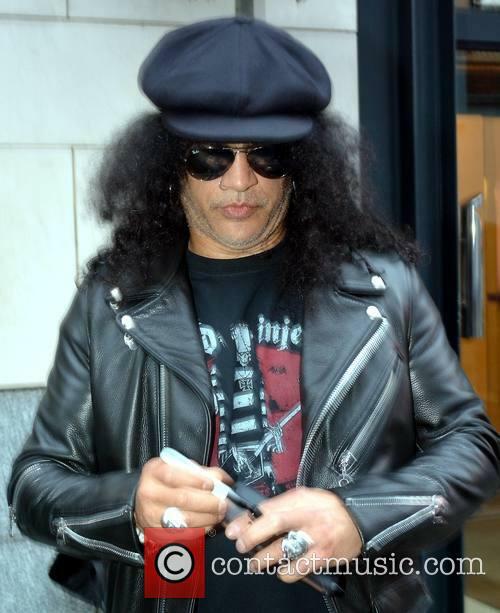 The album achieved platinum status and Slash supported AC/DC on their 2000 world tour. 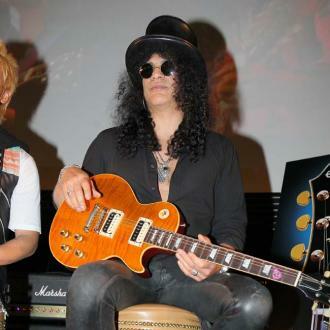 In 2002, Slash and Duff McKagan were reunited for a tribute concert for Randy Castillo. They decided to form a new band together and drafted in Keith Nelson and Josh Todd, both formerly of Buckcherry. The pair didn't last long and Slash and McKagan later recruited Dave Kushner and Stone Temple Pilots' Scott Weiland. Velvet Revolver: Slash, McKagan, Weiland and Kushner eventually began rehearsing as a solid line-up and released their debut single 'Set Me Free' for the soundtrack to The Hulk. 20004 saw the release of Velvet Revolver's debut album, Contraband. The album achieved double-platinum status. In 2007, Velvet Revolver's second album, Libertad was released and they embarked on a tour to support the album. In Glasgow, Weiland announced onstage that this was the band's "last ever tour". The rest of the band had not discussed this being their last ever tour and the incident was a major catalyst in Weiland's forced departure from the band. 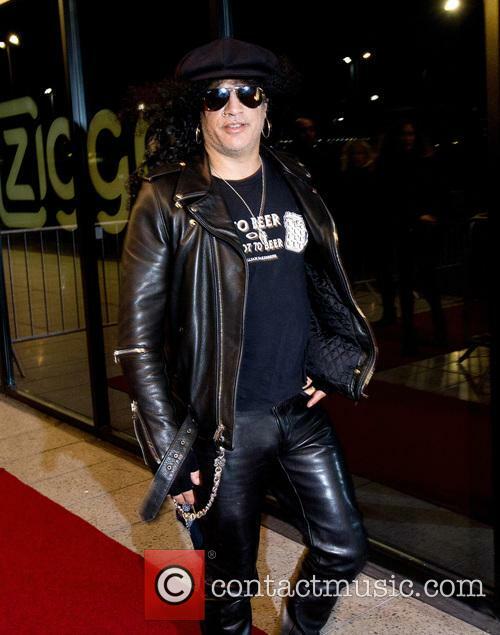 Personal Life: Slash is married to Perla Ferrar. He has two sons with Ferrar, London Emilio and Cash Anthony. The veteran guitarist hinted that both he and Axl Rose are working on new songs. Following a harmonious reunion and a highly lucrative world tour, rock legends Guns N’ Roses have a new studio album on the way, according to guitarist Slash. The 53 year old axeman has been having such a great time on the Gunners’ ‘Not In This Lifetime’ world tour recently that he’s “writing all the time”, with the band itself “in good shape” and working on new songs. “We want to do something. 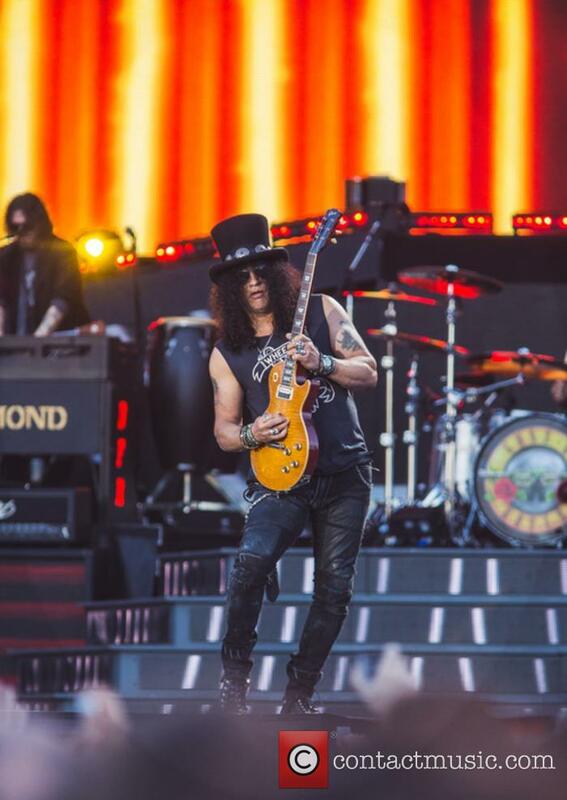 We’ve been on the road this entire time, we have another leg coming up in November in Asia, then we’re going to start looking at what the next step is going to be,” Slash told Revolver magazine this week. 'Living The Dream' is coming this Fall. 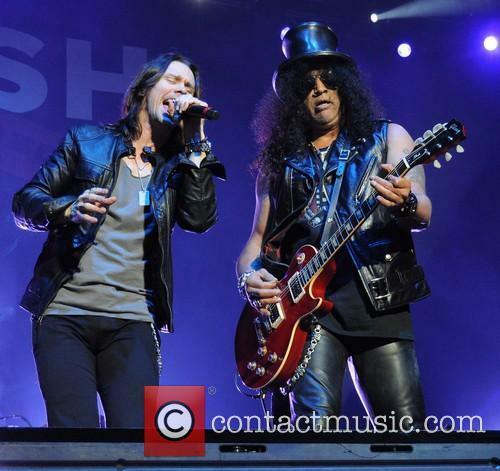 A brand new album is coming soon from Slash featuring Myles Kennedy and the Conspirators, to be released during their forthcoming North American tour this Fall. Little is known so far about 'Living The Dream', but we'll no doubt be introduced later in the summer. 'Living The Dream' is the Guns N' Roses guitarist's fourth solo album, released with his band Myles Kennedy and the Conspirators which includes Kennedy on vocals, Brent Fitz on drums, Todd Kerns on bass and Frank Sidoris on guitar. Have Slash And Axl Rose Finally Buried The Hatchet? 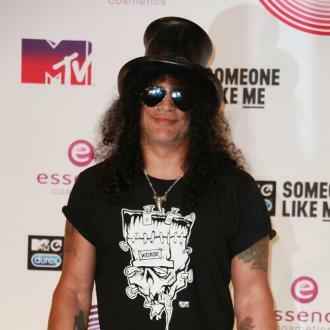 The Guns ’n’ Roses frontman and guitarist Slash are though not to have spoken since 1996. Guns ’n’ Roses frontman Axl Rose and former member Slash are reportedly on speaking terms again, nearly 20 years after the guitarist’s exit from the band. In an interview with Swedish website Aftonbladet, Slash revealed that the two have finally buried the hatchet, saying that the reunion was ‘probably way overdue’. Slash has said he’s buried the hatchet with Axl Rose. When asked during the interview if he and Rose had ‘made friends again’ Slash said, "It was probably way overdue, you know. But it's very cool at this point to dispel some of that negative stuff that was going on for so long." Continue reading: Have Slash And Axl Rose Finally Buried The Hatchet? On this double CD, the behatted guitarist and his chums show just how they laid waste to the (in)famous West Hollywood club, The Roxy, on the night in question. 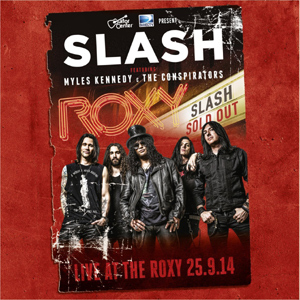 The set covers not only Slash's solo career but also, as might be expected, songs from the Gunners and Velvet Revolver. Myles Kennedy's vocals are certainly on the mark on the original and VR material but, maybe, if you're very familiar with Axel's versions, then perhaps not so much on the G'n'R songs. All that is by the by, though, when you hear the noise this lot whip up on stage. The atmosphere is captured well and the intimacy of the small venue stokes up the band's performance to an intense level. Slash is on fire and his soloing devastating, especially on the closer of CD1, 'Rocket Queen'. The Conspirators back up the front two with the enthusiasm and skill that one would expect, completing the tightness of the whole operation. 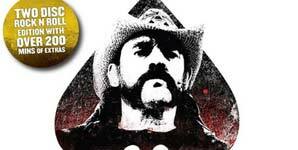 The legendary guitarist filed for divorce from his wife for the second time on Tuesday in Los Angeles. After initially filing for divorce in August 2010, until they later reconciled and renewed their wedding vows in 2011, legendary guitarist Slash's 13-year marriage to Perla Ferrar may finally be over as he files the legal papers once again. According to TMZ, the former Guns 'n' Roses musician filed for divorce in L.A. Tuesday (Dec 30th), citing 'irreconcilable differences' as the reason behind their separation, which Slash lists as occurring on June 15th. He is reportedly requesting joint physical and legal custody of sons London, 12, and Cash, 10. 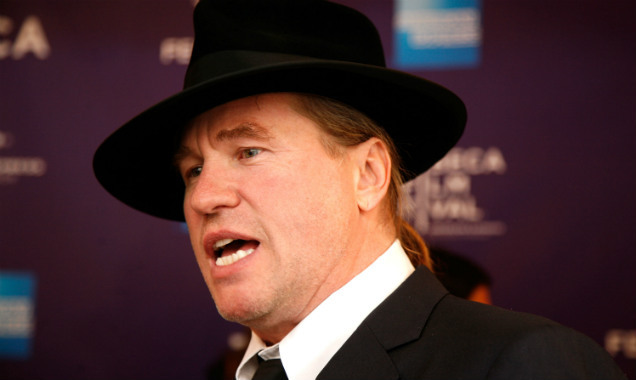 There have been many theories postulated as to how Breaking Bad’s lore carried on beyond the show’s final episode, but none have starred Val Kilmer and Slash as U.S. marshals. This is as good a time as any to warn you about the spoilers you’re about to read. Nickelodeon & Paramount pictures have announced a new SpongeBob Squarepants film, 'The SpongeBob Squarepants Movie: Sponge Out Of Water', which will be released in early 2015. The Spongebob Squarepants Movie: Sponge Out Of Water storyline is yet to be revealed, but with SpongeBob villain Plankton set to play a part, one can assume an evil plot will have to be foiled once again and given the film's title, it's safe to say that SpongeBob will face a case of land sickness as he journeys out of the water and onto firmer terrain. Just like the first film, SpongeBob Squarepants 2 will feature the same voice cast to portray the characters as the television show including Tom Kenny as SpongeBob and Bill Fagerbakke as Patrick Star. As might be expected with a potential blockbuster release, there will be a few famous names making an appearance as well, Antonio Banderas will play a pirate in both live action parts of the film as well as animated parts. 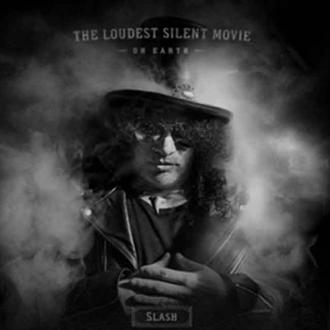 Ex-Guns N Roses guitarist, Slash is also set to appear in the film, although his role has yet to be announced. Could a SpongeBob and Slash duet be on the cards? The film will be directed and screen written by Paul Tibbitt, who was a writer for the television series from 1999 until 2004. He then became supervising producer for the show in 2005 as well as executive producer in 2007, both positions he still maintains. Tibbitt was also screenwriter and storyboard artist for the 2004 release of 'The SpongeBob Squarepants Movie', however this will be his first time as a director. Given how involved Tibbitt has been with the franchise over the years, fans should be confident he can pull off directing the film. Fergie and Josh have drawn inspiration for their baby's name from rock royalty. Pop quiz: what have Black Eyed Peas Singer Fergie and her husband Josh Duhamel named their first born child? a) Spannr Sam? b) Rchet Rob? c) Axl Jack? 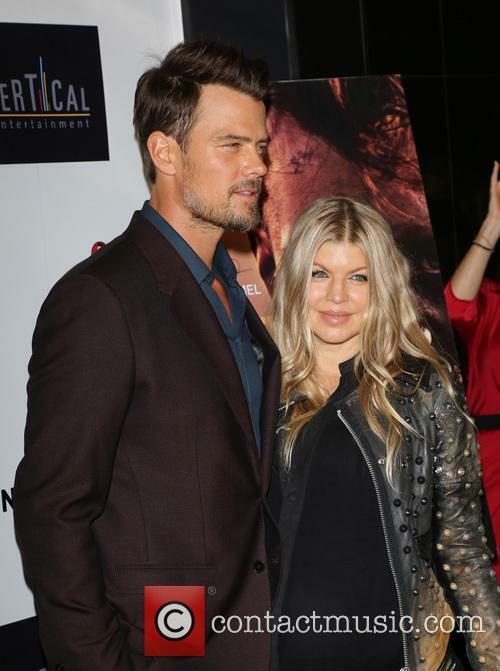 Fergie & Josh Duhamel Welcome Their First Child. What have Fergie and Josh Duhamel decided that their 'sweet child' would be called? Hip-hop singer Fergie may have made her name as part of pop group Black Eyed Peas but she's shown that rock music is where her heart lies, after collaborating with Slash and now has named her first born child after the guitarist's former band, Guns n' Roses. Fergie & Josh Welcome Axl Jack Into Their Lives. She and her actor husband, Josh Duhamel, had a baby yesterday (29th August) - a little boy who weighed 7 pounds 10 ounces. It takes some parents a few days to decide what they'll call their new bundle of joy but Fergie and Josh wasted no time in naming their son Axl Jack Duhamel, in honour of Guns n' Roses' notorious frontman, Axl Rose.